What do Kenny Chesney, Miranda Lambert, Old Dominion, Walker Hayes, Shane McAnally, Jo Smith and many more have in common? They’ve worked in some facet with SmackSongs. 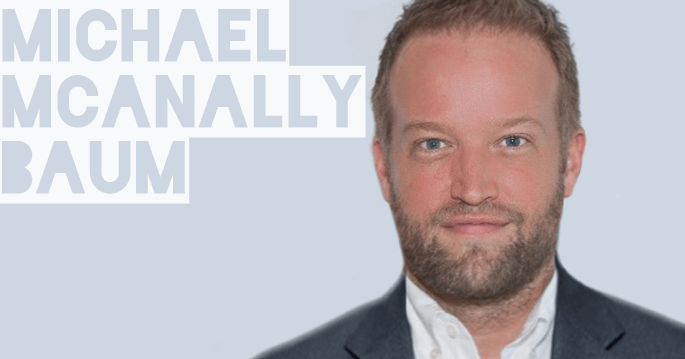 Whether it be management, publishing, or timing it perfectly to walk in on a cowrite they’ve all had a conversation with the man of business mystery…Michael McAnally Baum. Everybody knows that you have to have a creative team to create songs, but it takes a strong, keen business mind to land such monstrous deals like Michael has. Michael handles all the business affairs of SmackSongs. SmackSongs is an all encompassing music production team that handles artist management, publishing, and production. Every dollar, every deal, every conversation goes through Michael. In this episode we get to hear Michael’s story and how he landed in the music business from working in a completely unrelated field. Then we discover what makes the culture of SmackSongs dictate what music you should be listening to. We even get a sneak peak into what’s to come out of Smack. Michael has a unique perspective, not only as an artist manager but also a man of business. So he gives his step-by-step advice for songwriters and artists to achieve their goals in music. Survivors, prepare yourself to get SMACKED with some advice bombs with this one.